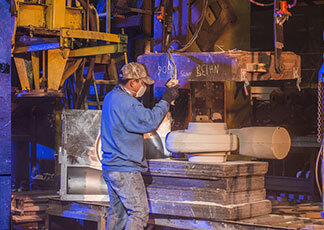 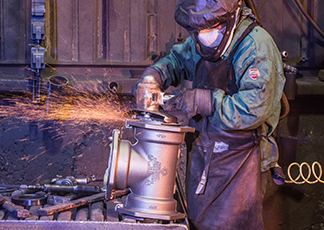 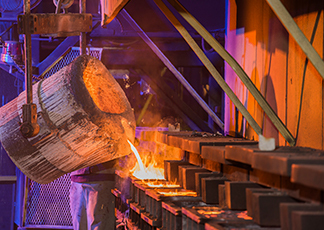 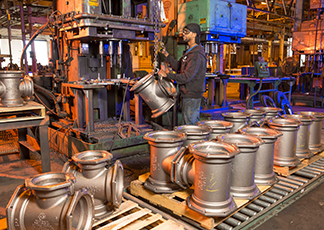 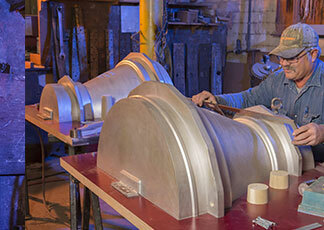 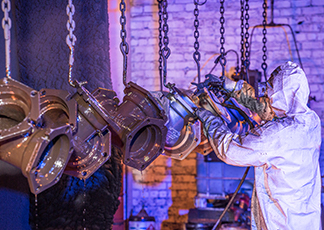 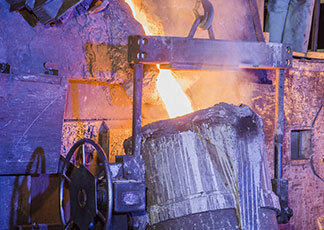 We are the proud owner of a U.S.A. foundry situated in South Coffeyville, Oklahoma. 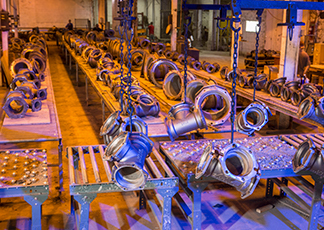 Star® Pipe Products is a domestic & global manufacturer for a broad array of iron products for the water and wastewater industries. 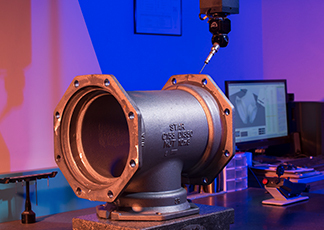 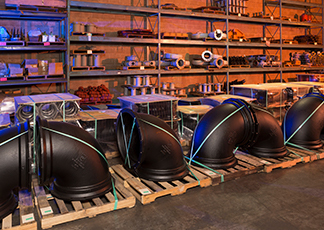 Established in 1981, Star® Pipe Products is headquartered in Houston, Texas and has been delivering quality products and services for over 37 years.